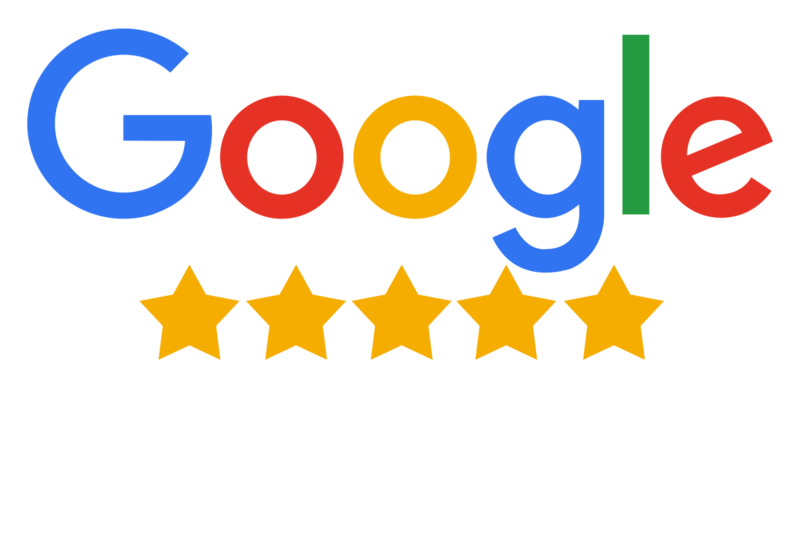 Having a solid strategy for managing and collecting Google reviews plays a vital role in the online marketing mix for any organisation. 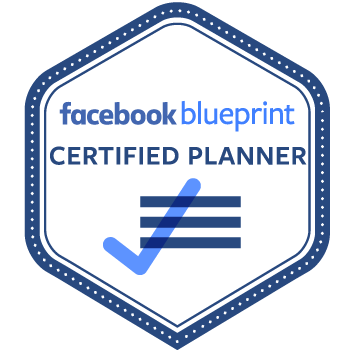 For SMBs it’s even more important to take this seriously as savvy local consumer’s final decisions are often swayed by companies with the best local reviews. Let’s take a closer look at where you’ll find reviews on Google search results and how to go about making sure that you have the essentials covered. third-party sources such as social profiles. In order to start collecting reviews within the Knowledge Panel you’ll need to set up a Google My Business account. 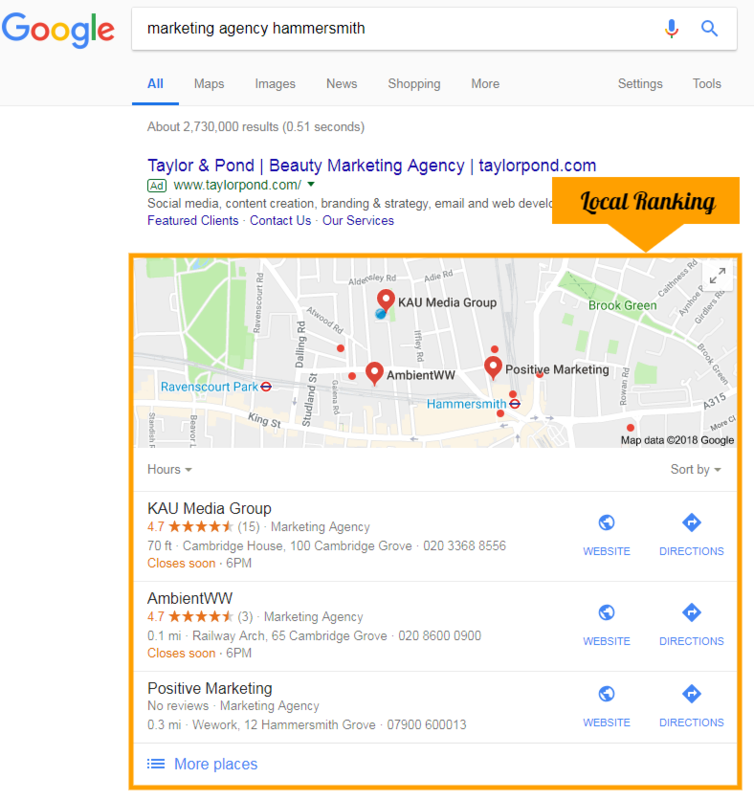 An optimised Google My Business listing is one of the best ways to improve your local ranking which is where your business is listed alongside other similar business on Google Search. Reviews within a ‘Knowledge Panel’ or local ranking listing are hugely important and from personal experience, often sway decisions to use a business or try out a new restaurant. It’s important to encourage your customers to leave a review whenever possible are more inclined to write a review after a negative experience and not when they’ve had a positive one. Ensuring that customers with great feedback write about their experience helps leave a positive reflection of your business online. 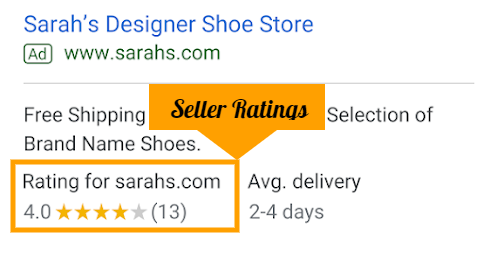 Google seller ratings are reviews that appear below text ads on Google search and shopping. Similar to reviews on Google My Business they help consumers in their decision making process and Google themselves state that they can help advertisers improve ad performance and earn more qualified leads – this is because they increase the click-through rate (CTR) of ads and conversion rate. 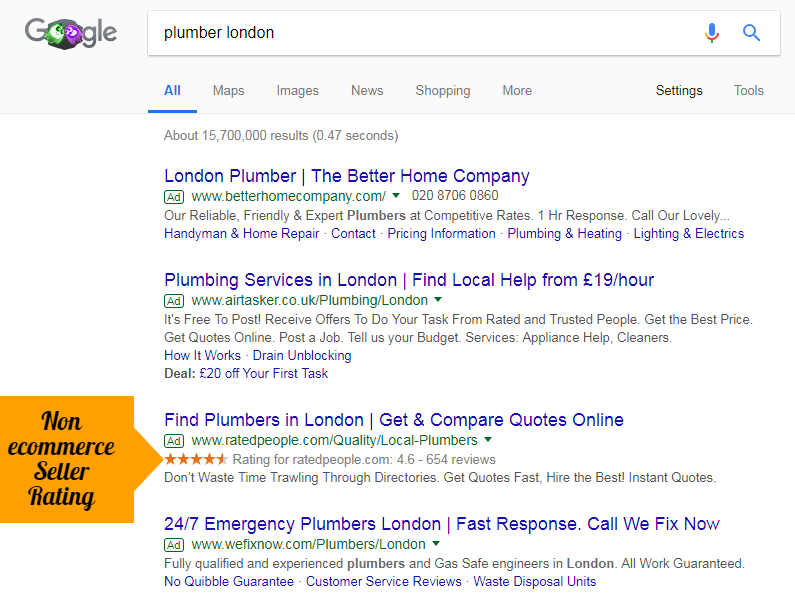 You don’t need to be an E-commerce advertiser in order to have seller ratings on your text ads on the Search Network. Google compiles ratings from third-party business review aggregates and other sources. Google Customer Reviews, a free programme that collects post-purchase reviews on behalf of advertisers. StellaService, an independent company that analyses the quality of your customer service through the measurement of your customer care, delivery and returns. Ratings from Google Consumer Surveys, a market research platform that we use to collect data for certain domains and businesses. Shopping reviews for your shop domain, which include reviews from various third-party sources. The baseline standard requirements for seller ratings to show is that your business will need 150 unique reviews and a composite rating of at least 3.5 stars or above on the 5-point scale. One of the biggest differences in collecting reviews for your Google My Business listing and seller ratings is that you absolutely need to collect third-party reviews for seller ratings to show. There are a number of independent review websites such as TrustPilot and Feefo. Some offer an entry level service at no charge. In summary the quality of reviews online and managing the process of gathering them is essential to your business. It will without question have a positive impact on your business and ROI. 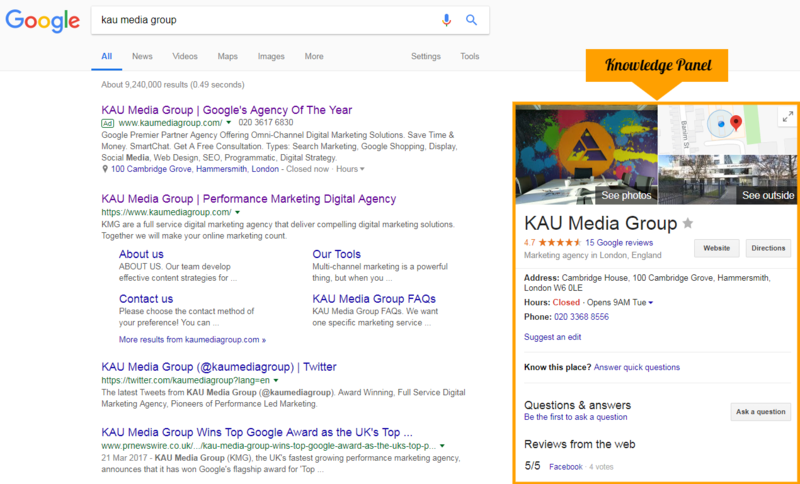 If you want KMG to generate a Google Review link for you to easily send your clients and customers, just ask your Account Manager today.